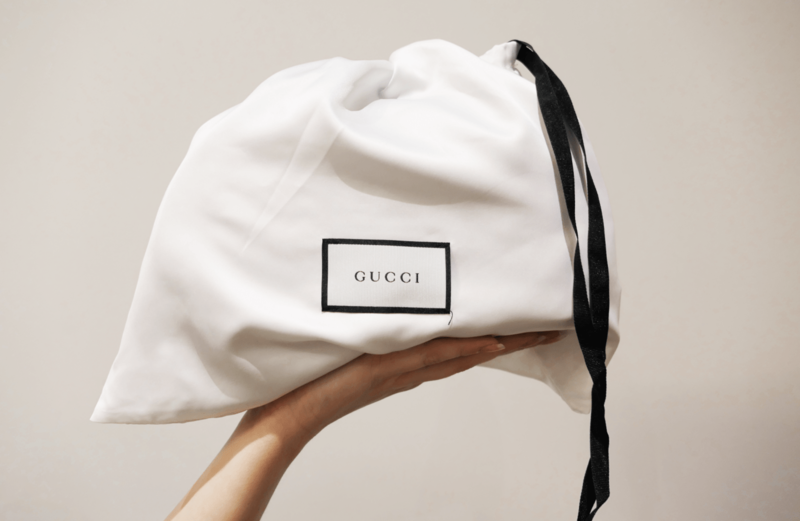 The moment you purchase your designer bag its not just a splurge of the moment, it’s an investment. 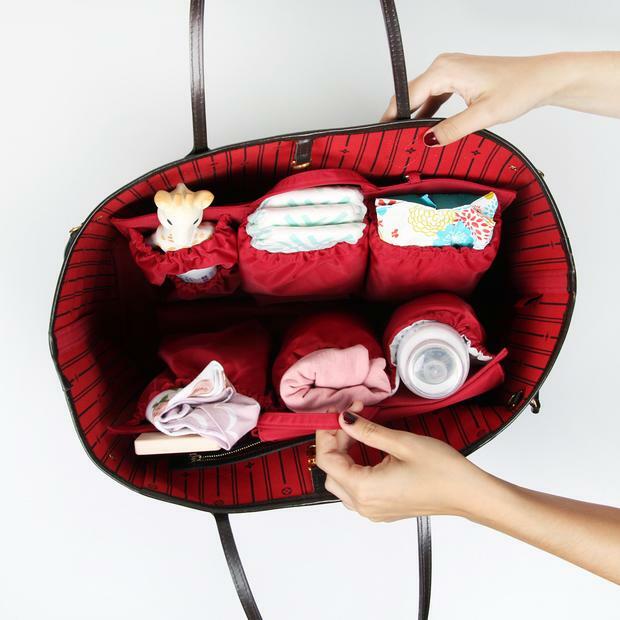 Maintain the shape of the bags, stuff them with clothes while they are in the closet. 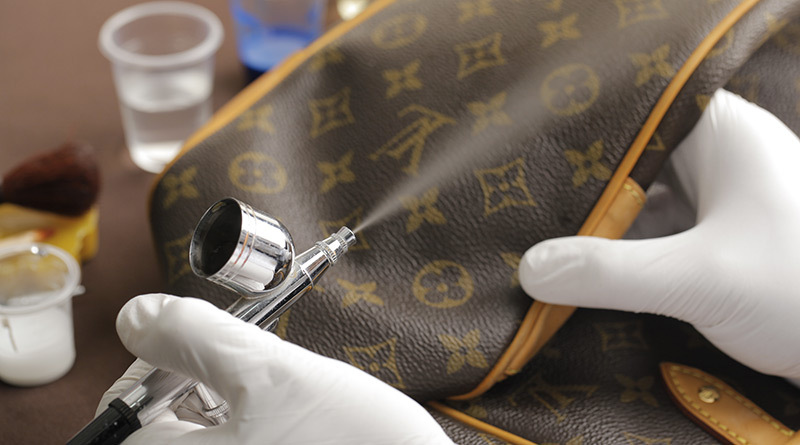 Buy a bag shaper for most of your bags, you can find them at our Instagram account @louisvuitton_international. 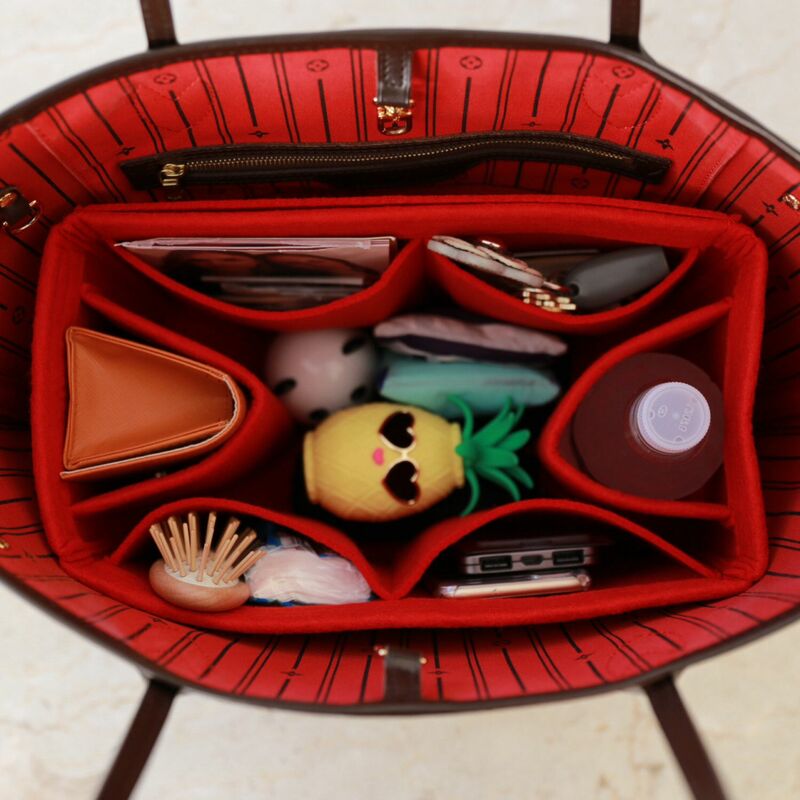 Bag Organiser is very important for the shape and scratches, it protects your bag and helps you organize your products inside. If you have makeup always put them in a makeup bag. 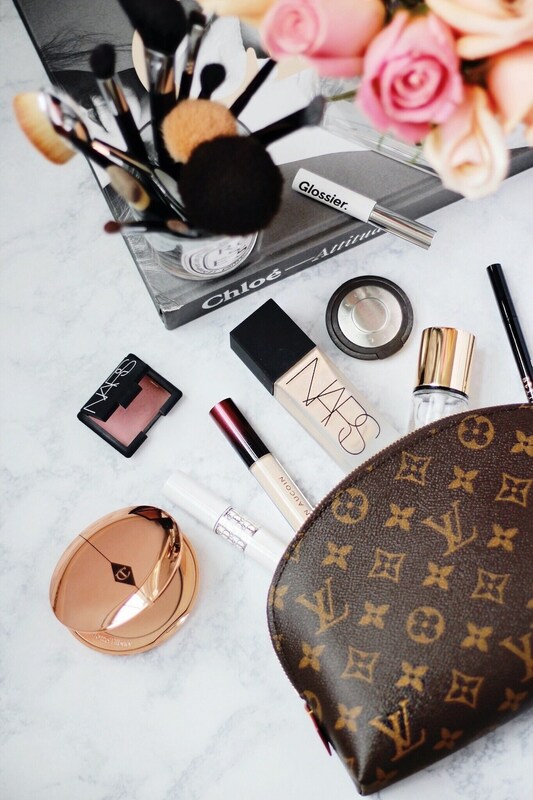 Do not throw in your designer bag because different makeup will stain your bag. Don’t use water on grease stain. This will only damage the leather. will come in handy when traveling. don’t put them in places where they can get damaged. Carry with you white clothes to wash the bag from time to time. 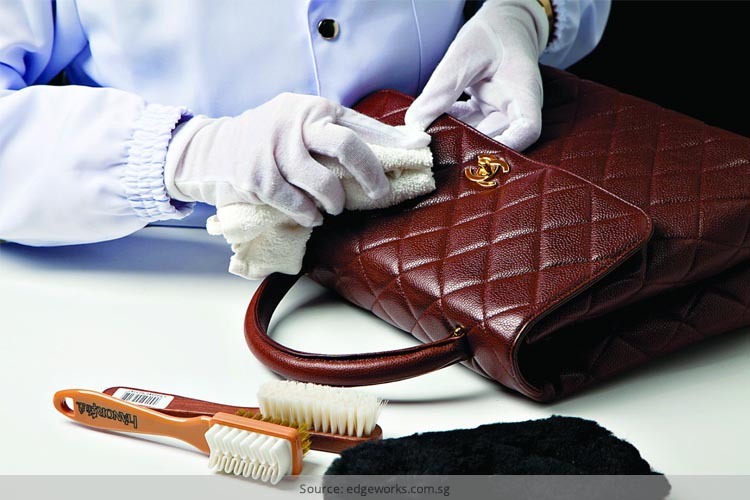 you want to prolong the life of your luxury handbag. Thank you so much for reading our articles! Feel free to ask anything you need. 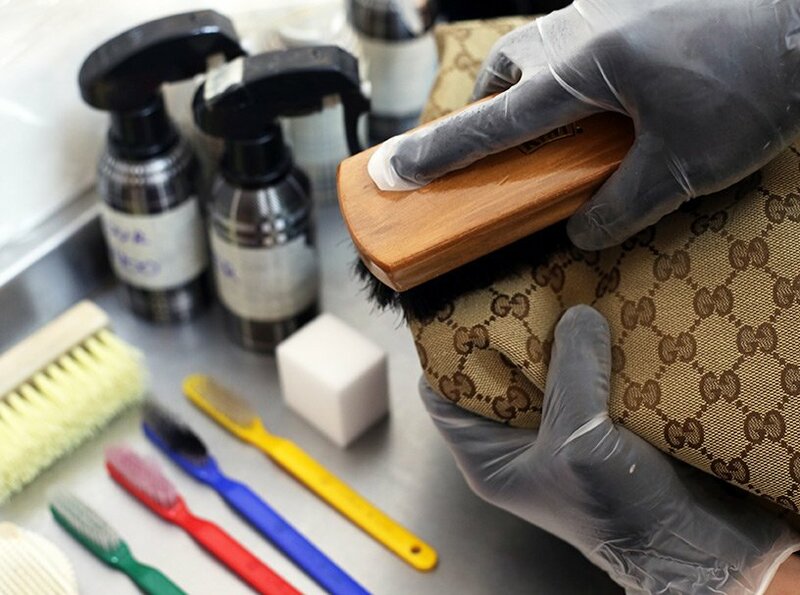 Share if you want to help others protect their luxury bags.